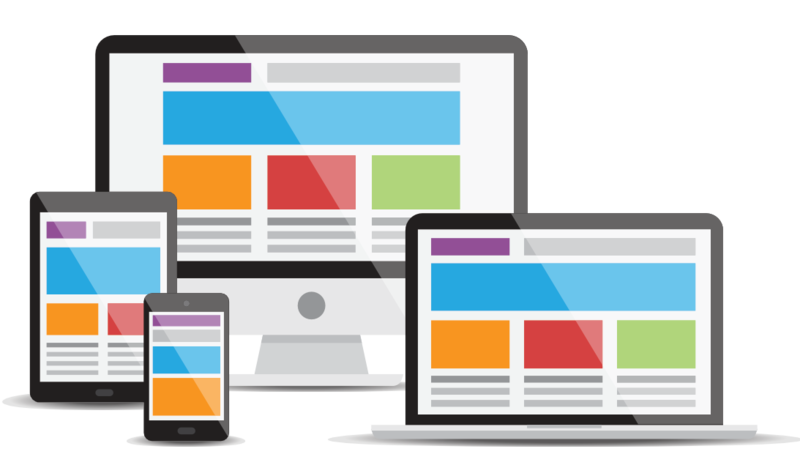 The websites I produce combine creative design with very effective navigation and user experience to deliver the right business results for you. I design and develop websites using the flexible and robust WordPress content management platform, combined with an easy to use content editor to enable you to take control of your site's content. I hope this page will give you more insight into things to consider for your potential new website, what the benefits are and what the process looks like. If you like what you see or have any questions, don’t hesitate to contact me. I love what I do, so I'm always happy to talk about it! What you say on your website is often left until last. But it is actually the most important element of a website. After all, what’s the point of having a great looking website if visitors end up disappointed by the information it offers, or if the way it is written fails to accurately represent your brand ? We all know we shouldn’t judge a book by its cover, but we all still do it to a greater or lesser extent. Choosing the right colour scheme, fonts and photography style is a vital creative step to achieving the right impression for you business or brand. The look & feel of your website influences how potential customers perceive your business and is a vital part of their decision to do business with you. Search engines use complex formulas to decide how to rank your website pages. It’s all about how relevant your site is considered in relation to user searches and other competing websites. Achieving good ranking is about researching and choosing the right keywords and implementing those throughout every element of the site. It gets a little technical but is something I specialise in, so let me know if I can help. “Hugues has been a fantastic addition to our business helping us with our digital marketing campaigns. He is efficient, reliable and above all honest. He is very approachable and easy to work with. Hugues has also provides invaluable advice on other web issues that others may not be so quick to provide." "I think this is a suitable moment to officially congratulate you on a fantastic job on the site!!! I can honestly say it is exactly as I hoped for and then above and beyond too. Brilliant work on the mindbody integration as well." "Some of our requests were quite challenging but we now have a site that works beautifully and is easy to update and maintain. Hugues tackles a project with a developer mind and also an insightful and expert marketing mind." "We've worked with many IT companies, both large and small and Hugues is by far the most professional and diligent individual that we've worked with." "On first speaking to Hugues at eha web design it became clear that he understood our requirements exactly. He quickly interprets ideas into workable solutions and worked very quickly, delivering well before the agreed timelines. We are really pleased with our new website. It is easy to update, has the features we wanted to include and looks professional." "At the outset of the project, Hugues took time to understand our business needs. He has provided a professional and friendly service with impressive response times and excellent advice, ideas and support." "My new website is great, thanks. What an easy process it is working with you, I’ll spread the word!" Freelance website design and development based in Leighton Buzzard, near Milton Keynes. I cover Bedfordshire, Buckinghamshire and Hertfordshire.